Amazon Marketplace was launched in Australia on 4 December 2017. Amazon had a somewhat rocky start in Australia, with customers complaining of slow delivery times and a limited range of stock. In the initial period following its launch in Australia, an estimated 12% of customer reviews were negative. It has been six months since Amazon Marketplace was launched in Australia. Over this time, online retail trade has continued to grow and retailers have introduced a range of strategies to combat or benefit from growth in the online sector. Retail property owners continue to reshape their portfolios through redevelopment, remixing of tenants and strategic acquisitions, reflecting the dynamic and ever changing retail landscape. According to Marketplace Pulse, as at May 23, it was estimated that there were 13,412 sellers on the retailer’s Australian Marketplace. This equates to 79 new sellers listing on Amazon Marketplace in Australia each day since their launch in December. The below chart shows growth in the number of sellers on the Amazon Marketplace. Marketplace Pulse estimates that there will be 50,000 sellers on the Australian Marketplace by the end of 2018. Growth in the number of sellers is expected to be partly driven by Amazon’s recent announcement that they will cease deliveries from Amazon.com to Australia from 1 July this year. According to latest figures from NAB, online sales in Australia grew by 14.2% over the year to March 2018. For comparison, over the year to March 2017, online sales growth was 9.0%. The online retail sector is undeniably growing in Australia and this occurs at a time when in-store retail trade growth is rather subdued. In addition to Amazon, other online marketplaces are also growing momentum with consumers and establishing operations in Australia. For example, Chinese e-commerce group VIP.com opened its Australian distribution centre in Sydney late last year. The group aims to achieve $500 million of sales in Australia this financial year. 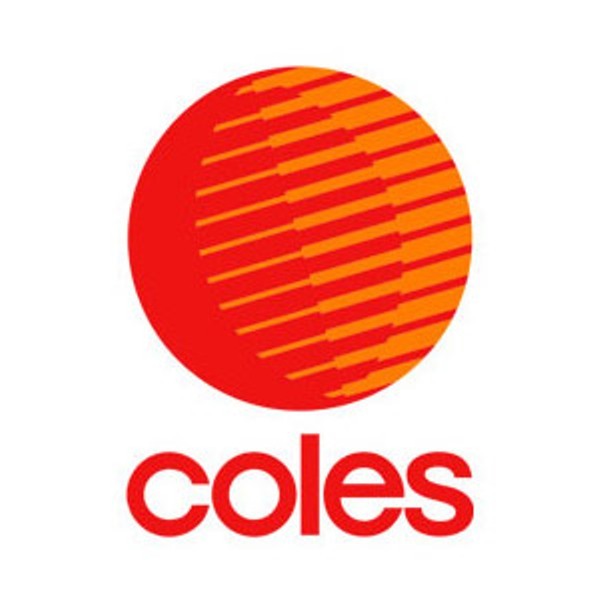 Coles have partnered with Airtasker to allow 64 stores across Sydney to have their groceries delivered. Customers can communicate direct with the deliverer and select specific delivery times. Woolworths have plans to open up new ‘dark stores’ in order to improve its online offering. The group is also offering click and collect from all stores (with 1 in 10 having drive-through click and collect capabilities) and has been rolling out its smaller-format Metro store. 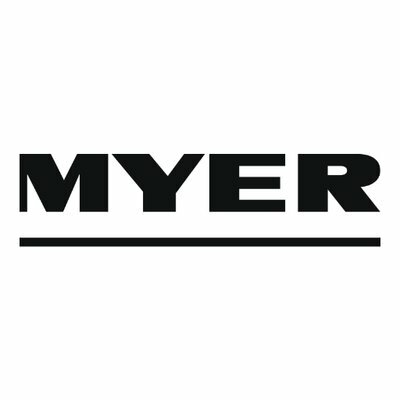 Myer have launched The Myer Market, an online marketplace that offers click and collect, user rewards and a ‘no regrets’ return policy. Retailers including Beacon Lighting, Kathmandu, Mitch Dowd, Gazman and Rockmans have opened Amazon Australia Marketplace stores. Kmart and BigW have improved their delivery and click and collect options.